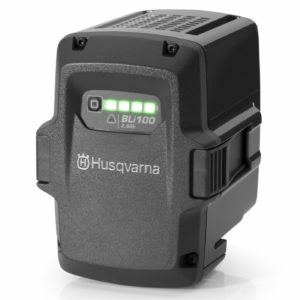 Take a look at the Husqvarna 115lil Battery Trimmer. 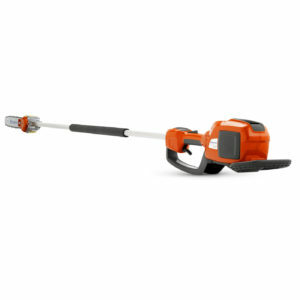 Light, convenient and easy to use high efficiency trimmer for homeowner use. Ideal for trimming lawn edges and making your lawn look tidy. 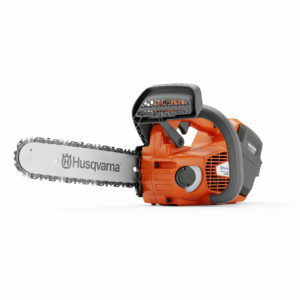 Take a look at the Husqvarna 115lil Battery Trimmer. 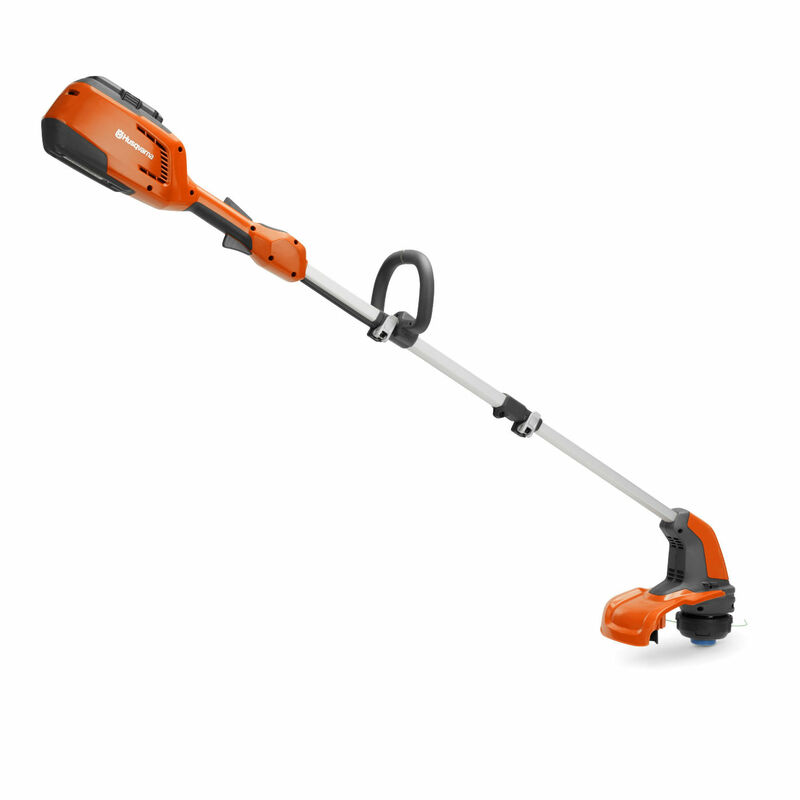 Light, convenient and easy to use high efficiency trimmer for homeowner use. 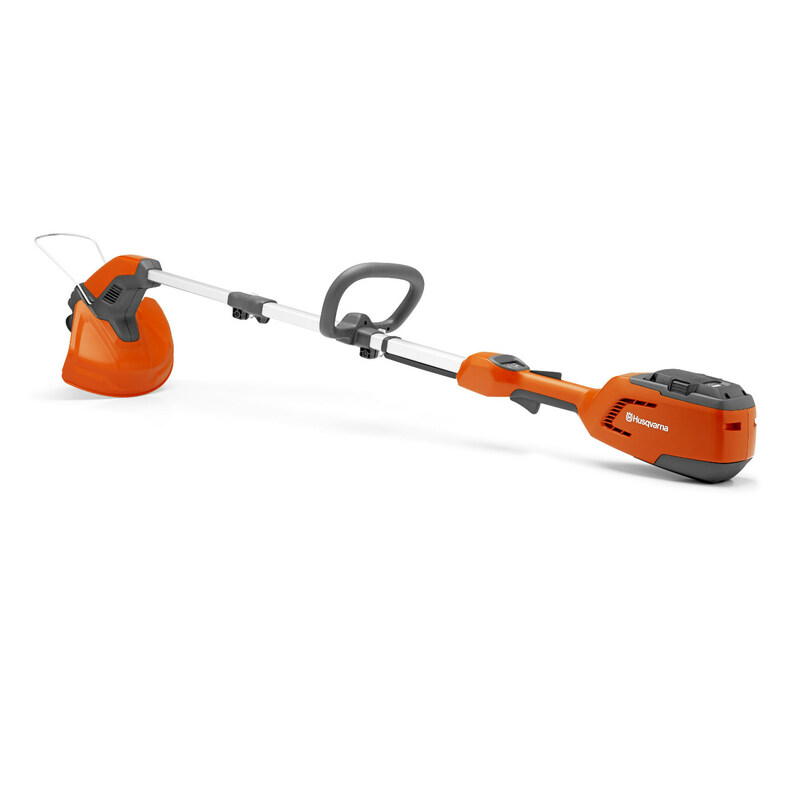 Ideal for trimming lawn edges and making your lawn look tidy. 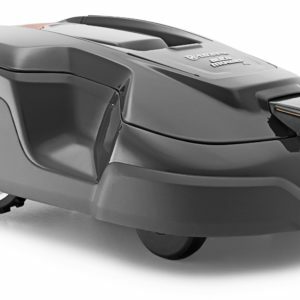 It has a powerful, low noise motor with no emissions. It’s ideal for use in residential areas and won’t disturb your neighbours. It is also very light and easy to maneuver around the garden, in between plants and garden furniture. 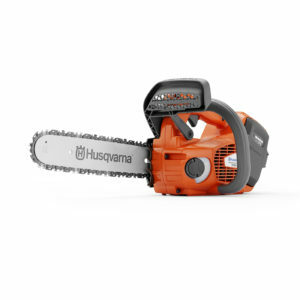 Browse our range of Husqvarna Battery Trimmers. Or call 01386 249 349 for help and advice.